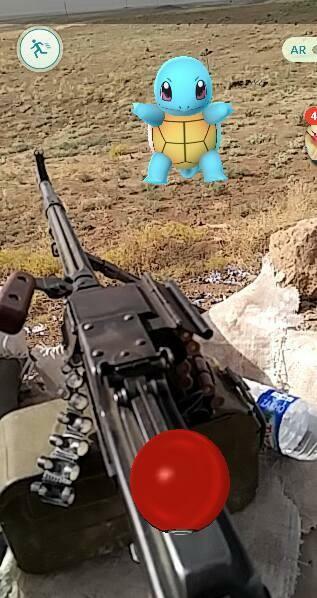 We interview Louis, the Marine Veteran of “PokemonGO in Kurdistan Meme” fame, and an independent foreign fighter with the Kurds in Iraq. We discuss his motivations for heading out to the fight, about his process of joining, integrating, and operating with the Kurdish forces in the field. We also discuss how he and his fellow western fighters coordinate their operations and regulate themselves, as well as the day-to-day realities of life in the Kurdish war zone. Louis hopes that the popularity of his meme draws public interest to the on-the- ground realities of the fight against ISIS. He also hopes it can bring attention to those carrying on that fight. That is what we have endeavored to do with this interview. 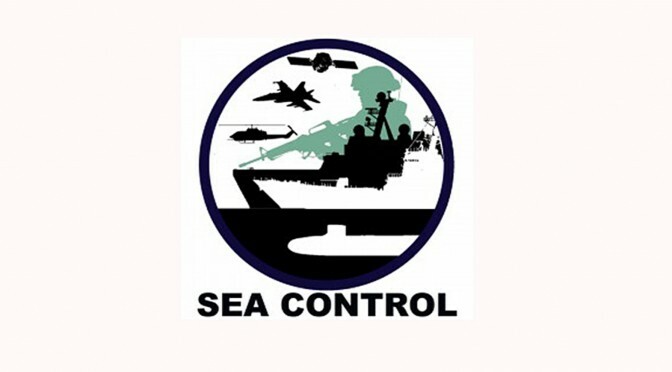 Previous PostDon’t Neglect the Human Factor in Littoral CombatNext PostUnmanned Systems: A New Era for the U.S. Navy?